Cold weather has been a bit delayed in many parts of the country, but now that winter is officially here, it’s time to start thinking about how to protect our beloved cars from less than ideal conditions. This leaves us with the question: to garage or not to garage? Not many people keep their cars in their garage today, but it is actually one of the most effective ways to keep your vehicle safe from any external damage. It provides protection from the elements (sun, snow, hail, tree sap, bird droppings) as well as protects the car’s paint, rubber trim, glass, tires, and upholstery. Garaging also offers protection from the sun’s UV rays, which is particularly important because they will cause paint and fabric color to fade, and will shorten the life of tires and rubber seals. Your car is less likely to collect dirt and scratches, and will stay in good shape for much longer when kept in a garage. You won’t have an accumulation of dirt and dust accelerating the deterioration of your car’s protective finish. This will save you money in the long run since you won’t have to pay for a new paint job. Not to mention the benefit of not having to scrape snow or ice off your car in the morning. Putting a personalized touch on your garage will make working on your vehicle a joy all year. Photo: Ryan McGuire. However, when choosing to garage your car, there are some things to keep in mind to ensure the best protection. In the ideal scenario, the garage is climate-controlled (heated and air-conditioned), which will control humidity levels and prevent freezing. Keep in mind though that climate-controlled garages are more important for classic/collector cars which are infrequently driven, and are likely to stay in the garage for the entire winter. When the weather gets nicer and you are going to shows, we have four vital tips for getting your collector car ready. Until then, a climate-controlled garage is essential. If not climate-controlled, then at least maximize protection from the outside elements by making sure the roof is in good shape to prevent leaks. The doors and windows should be draft-free, and the floor should be paved or covered with wood. A bare dirt floor will allow moisture to seep up and create a corrosive environment. 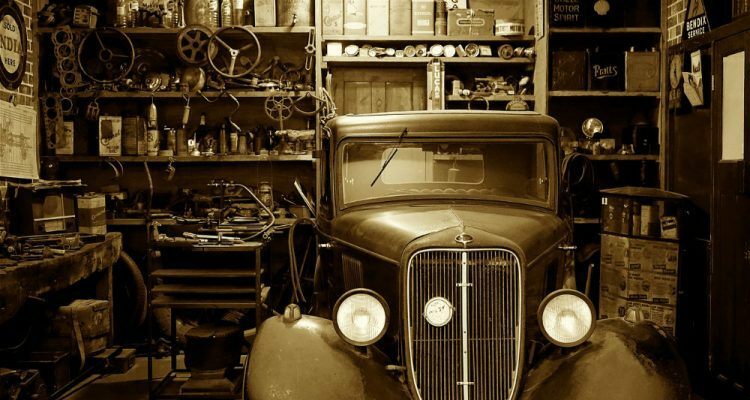 Make sure your garage is clean and organized to lessen the chances of unintentional damage to your vehicle. Photo: Pexels. Garages are attractive to rodents and other outside critters who are seeking warmth and food. Do everything possible to seal the garage perimeter, as rodents will do tremendous damage to a vehicle. They will chew on wiring, insulation, upholstery, and more. They will even take up residence in the vehicle. 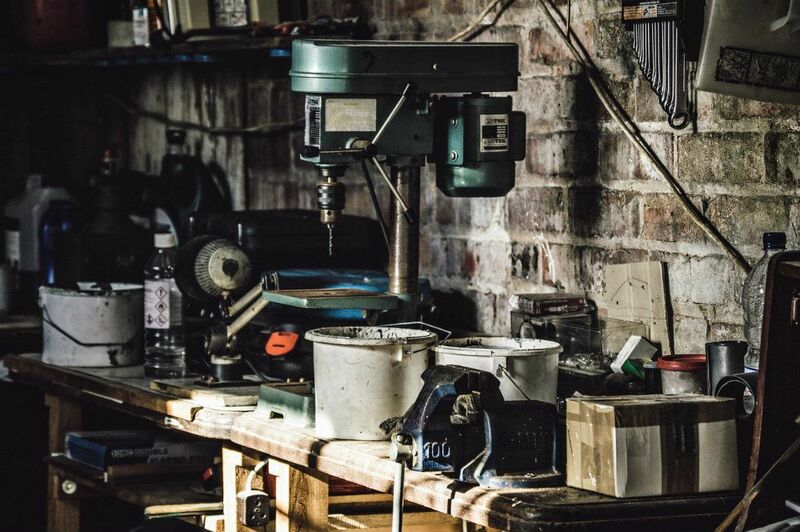 Lastly, don’t expect your garage to hold your car AND lawn mower, snow blower, bikes, and patio furniture without the possibility of inflicting damage to your paint. To minimize damage from other objects, try to maintain enough space around the car to allow all the doors to be opened without contacting anything else (including walls). For maximum protection, the vehicle is inside the garage AND covered with a car cover (yes, some people do this). This is not practical for daily drivers, but works best for collector cars stored for longer periods. So to garage or not to garage? Garage! It is one of the best ways to protect your car from any external damage and keep the inner workings running smoothly. Now is a great time to start cleaning out those garages to make a nice home for your car. Richard Reina is a Product Trainer at CARiD.com and lifelong automotive enthusiast. 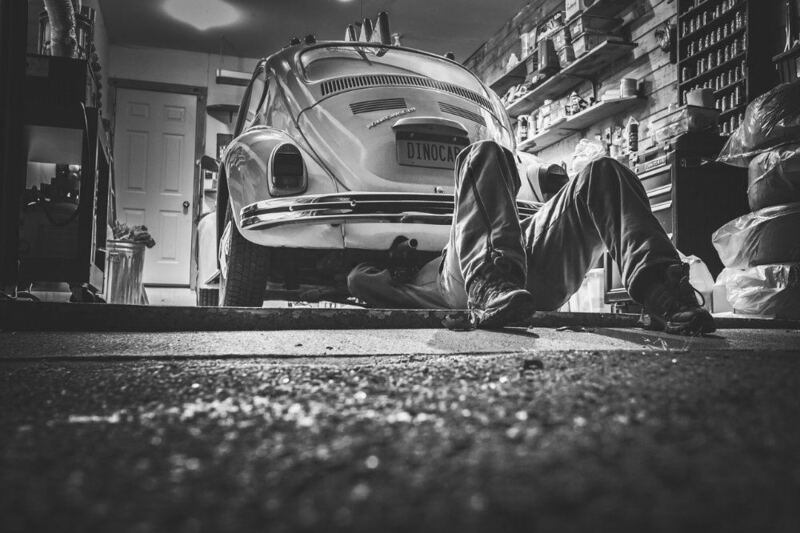 1 Comment on "The Essential Reasons to Garage Your Car"
Another reason to garage a car is to simply have a warmer car to get into early in the morning when it’s time to go to work. Living in a condo with no garage was much more difficult than having a house with a garage. Also, with the garage there is no need to clean snow off of it as often. By the way, I’m in Chicago so our winters get cold and we get a fair amount of snow.